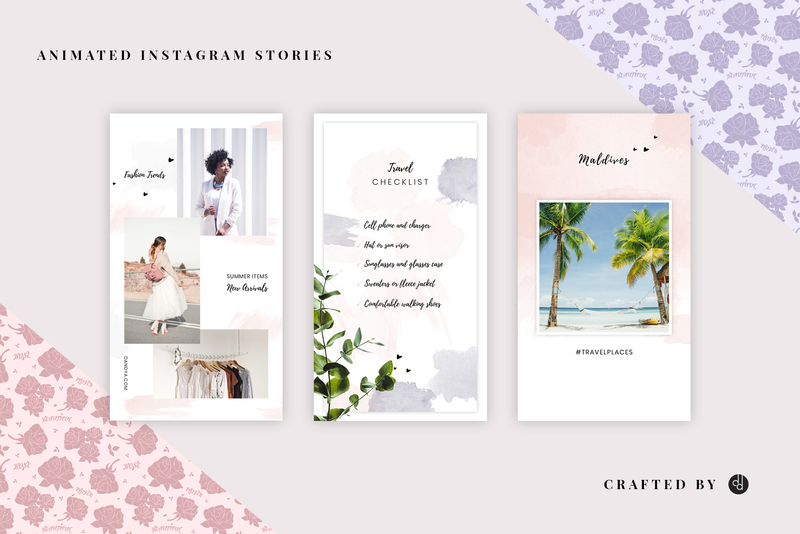 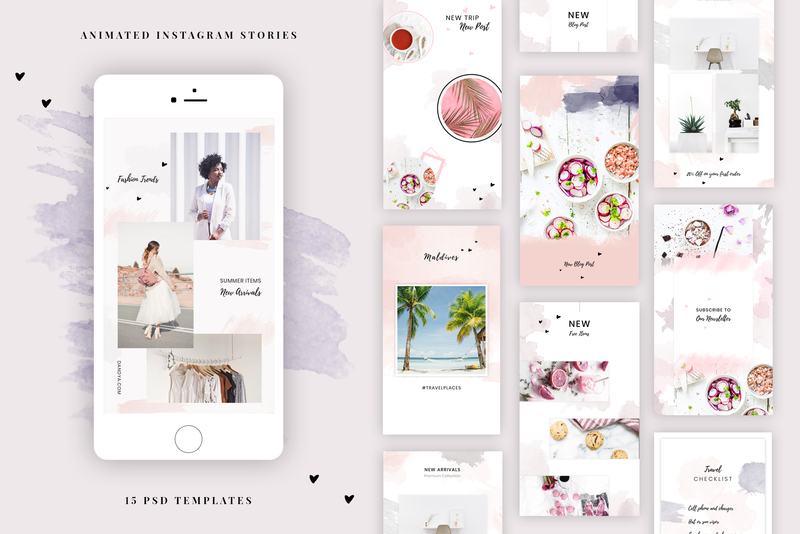 Easily create splendid Instagram Stories with these beautiful templates. 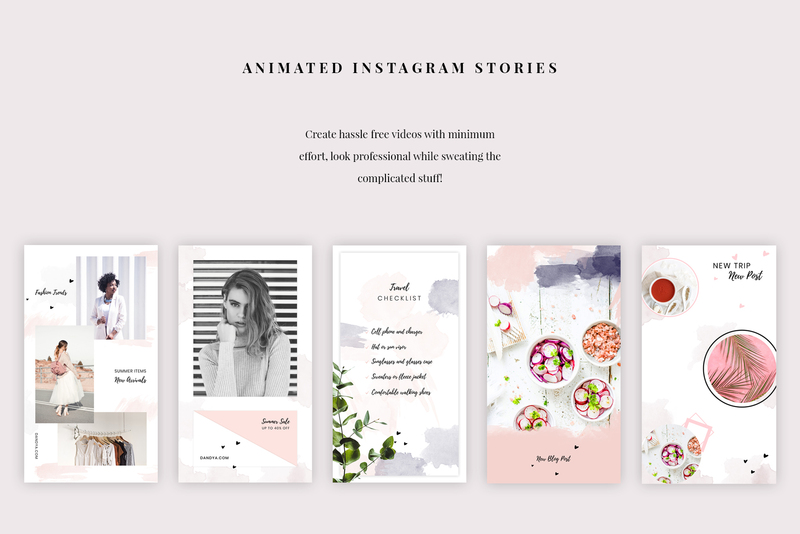 Animations made in Photoshop and After Effects, but you only need Photoshop to edit the files. 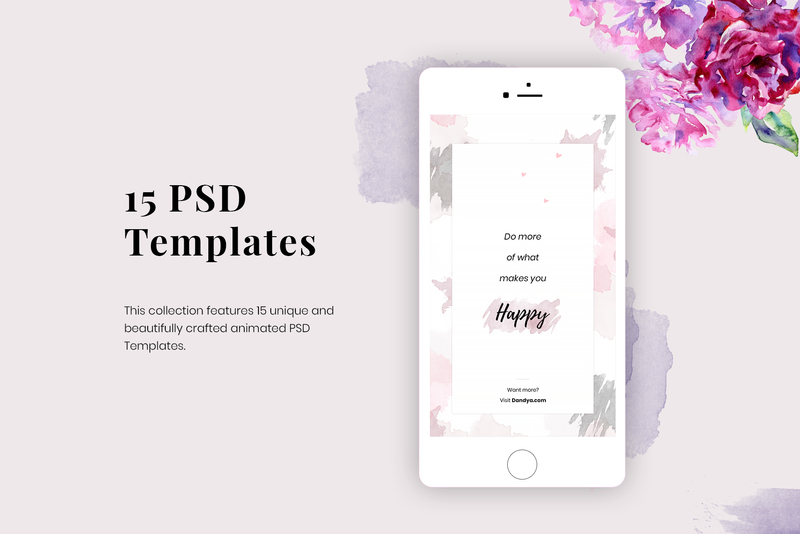 If you download and use these templates please comment below and we’ll feature your work/links on this page! 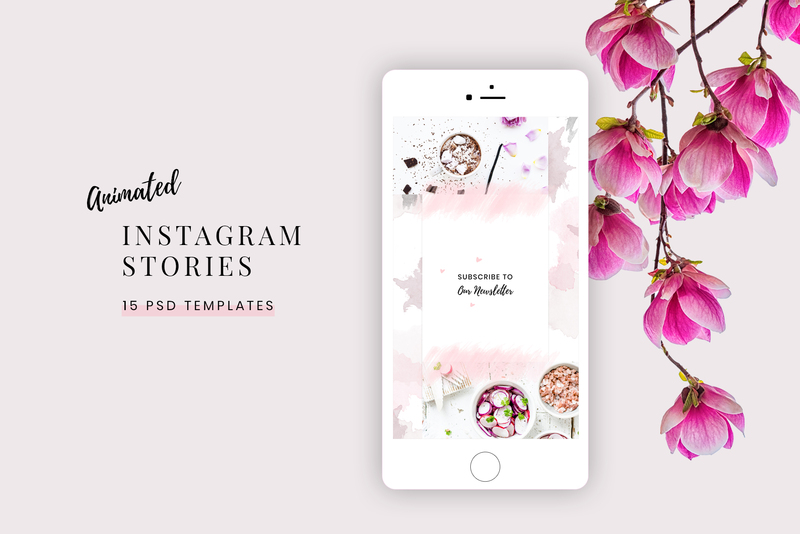 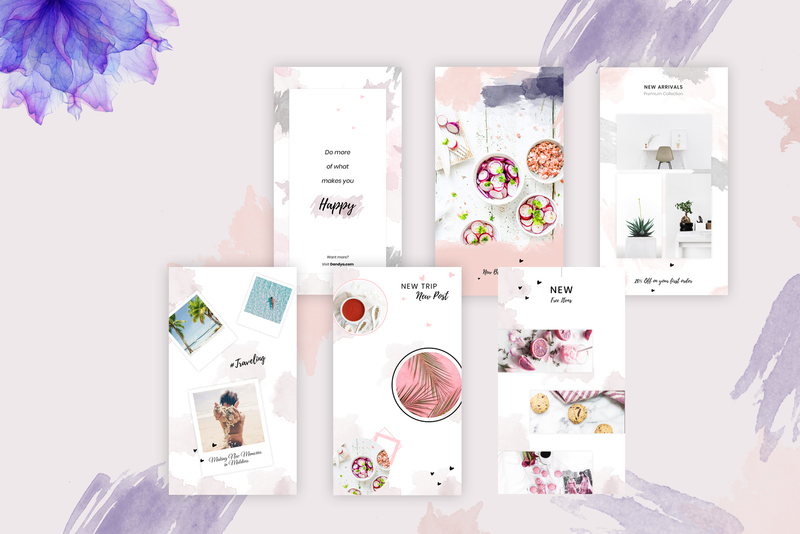 Tara Animated Instagram Stories comes with 15 PSD Templates that will help you create hassle free videos with minimum effort, look professional while sweating the complicated stuff!